Only we wee humans make stuff denser than plutonium, and that stuff is quite fleeting. 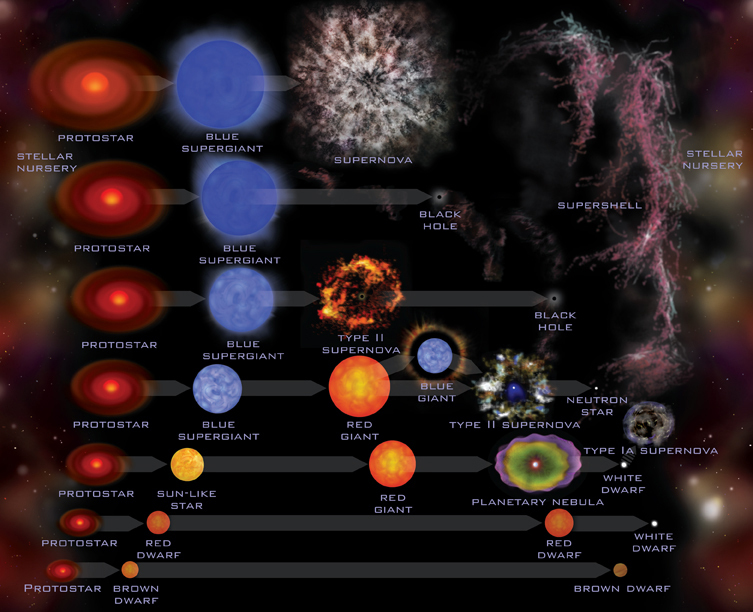 Look how much is made by explosions and neutron star mergers! 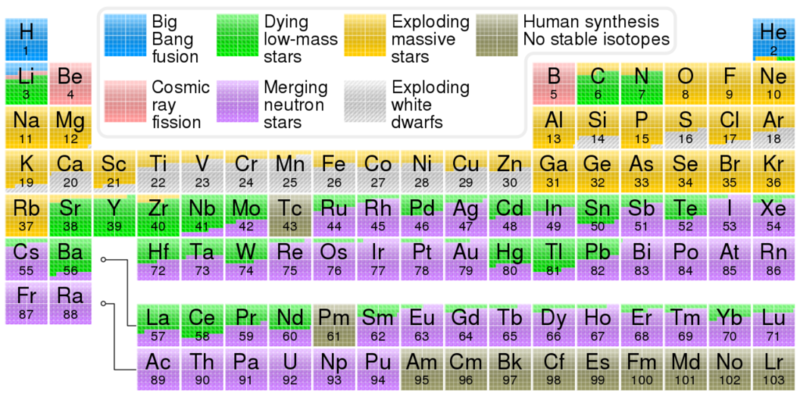 Identifying elements began in 1718, so ~300 years for us to define and categorize the list, plus the last ~70 years to cipher how all elements come to existence. Amazing.